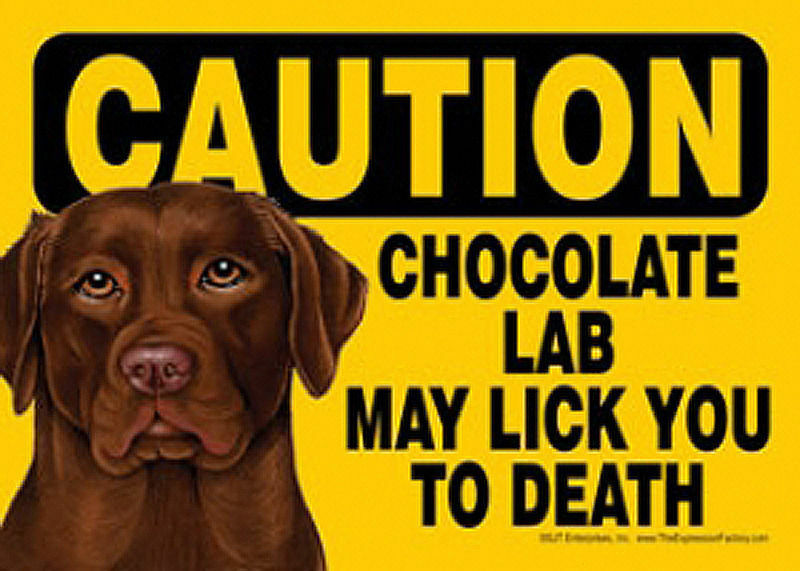 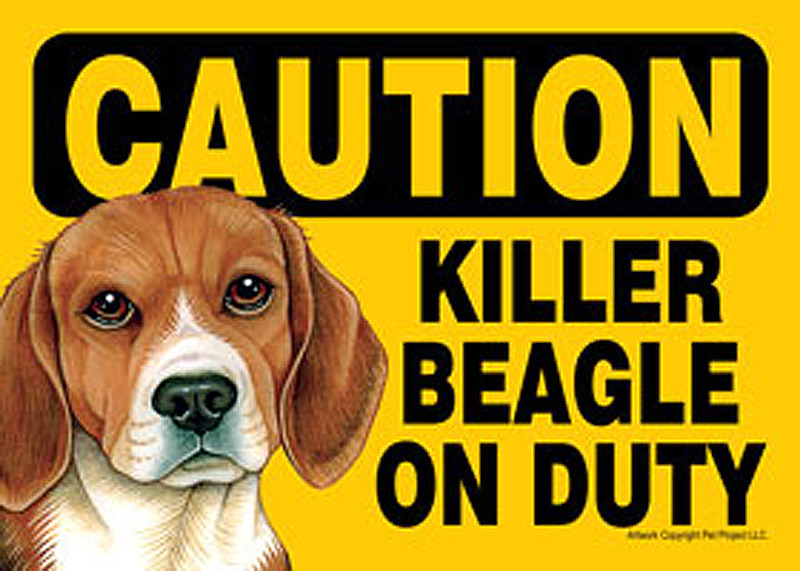 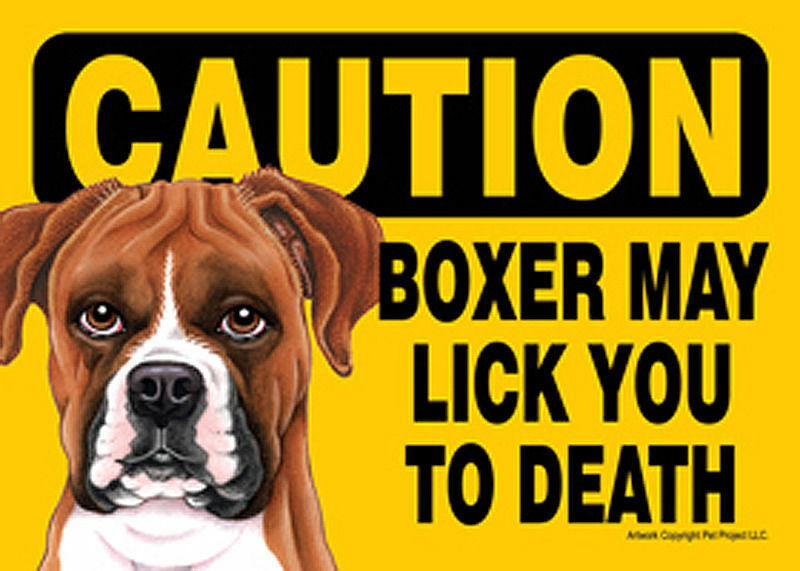 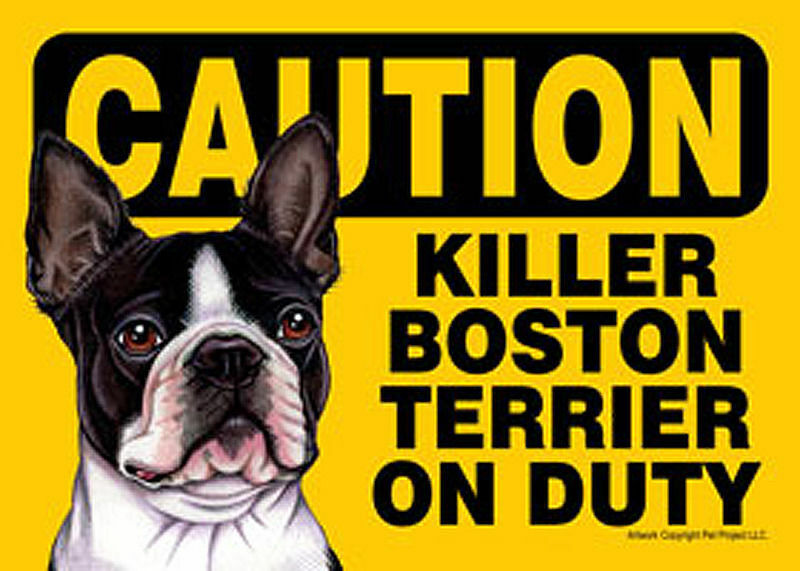 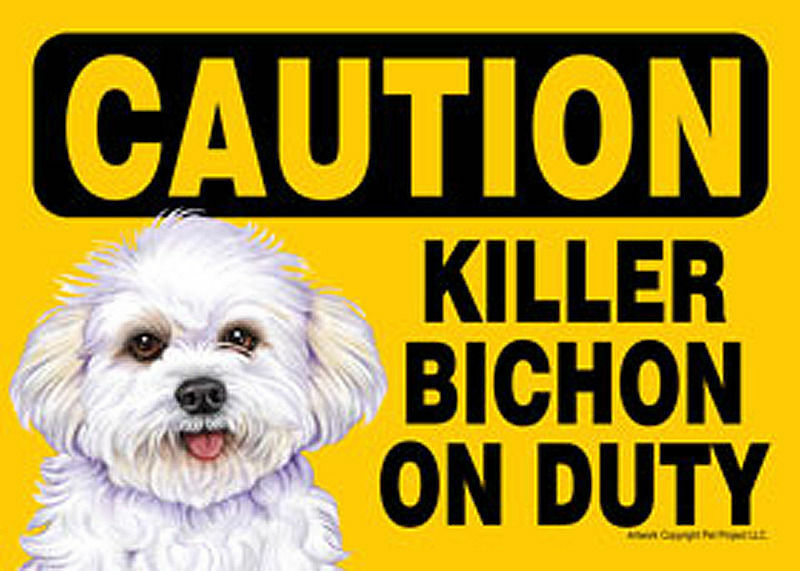 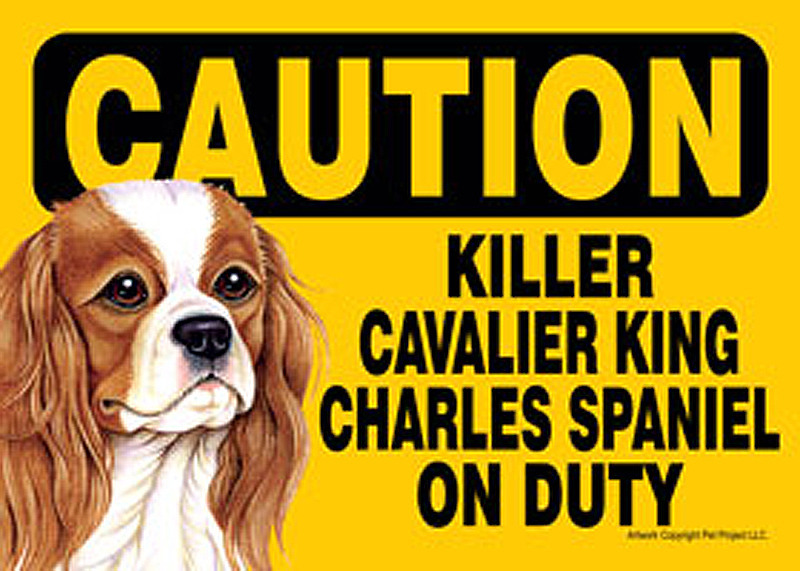 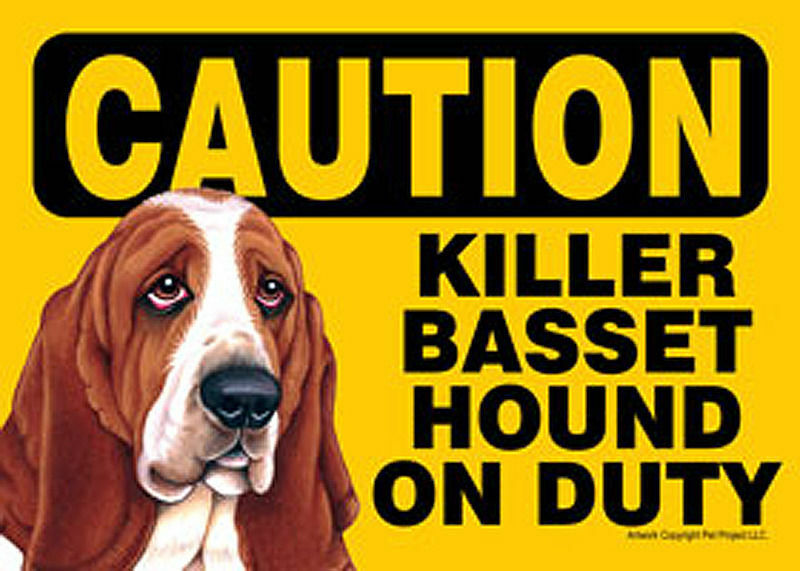 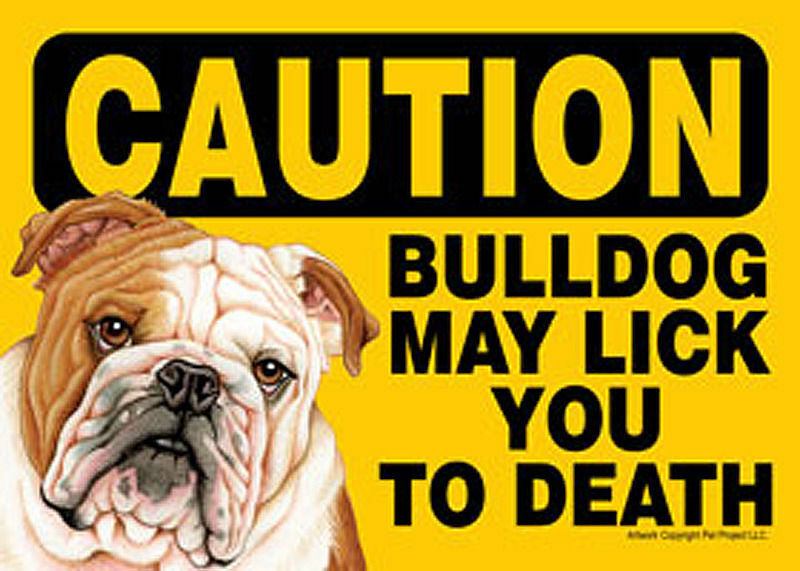 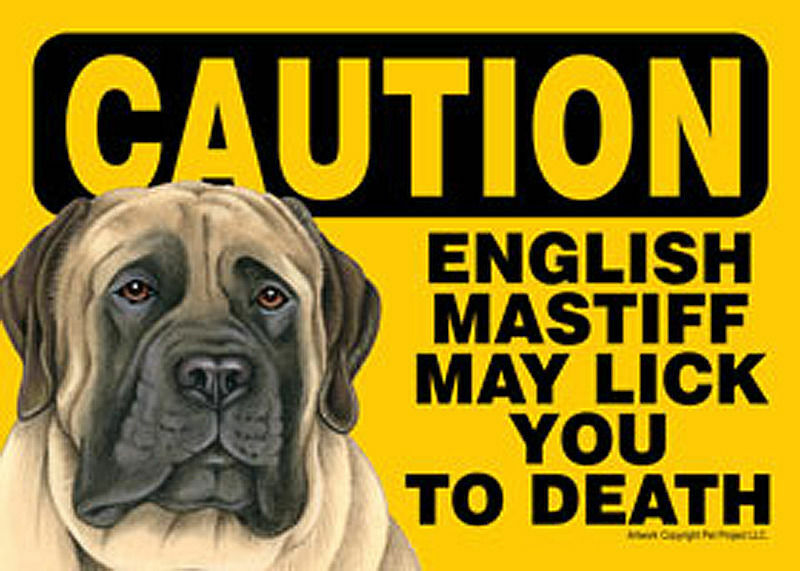 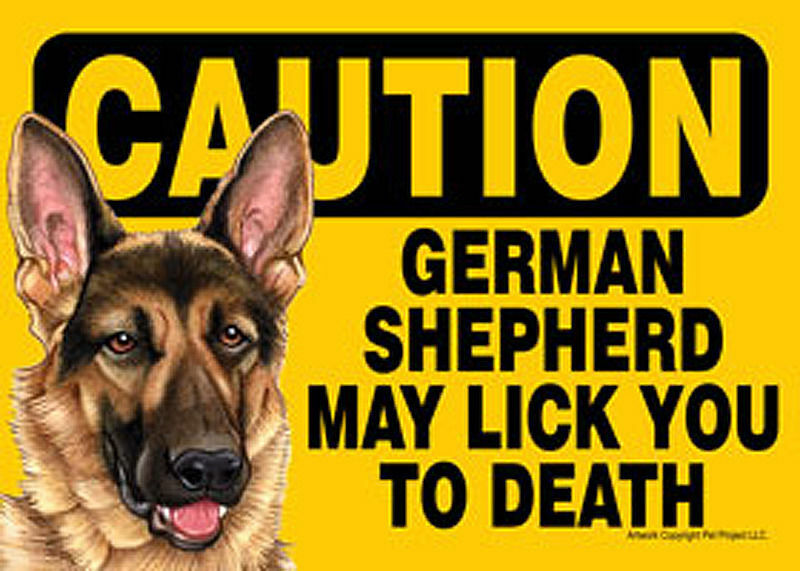 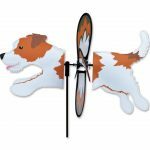 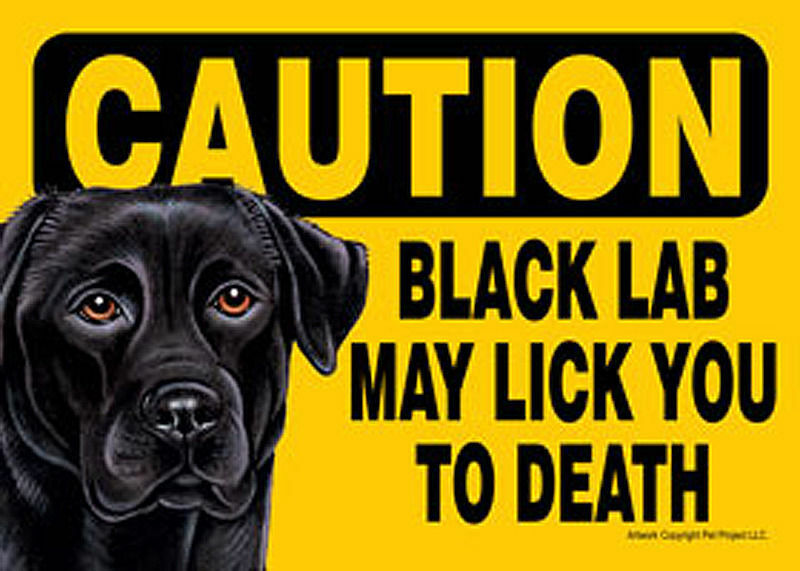 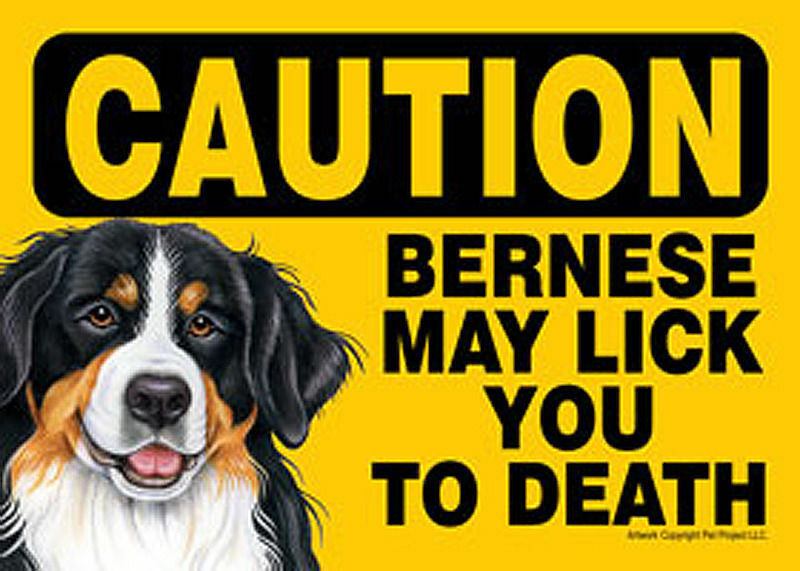 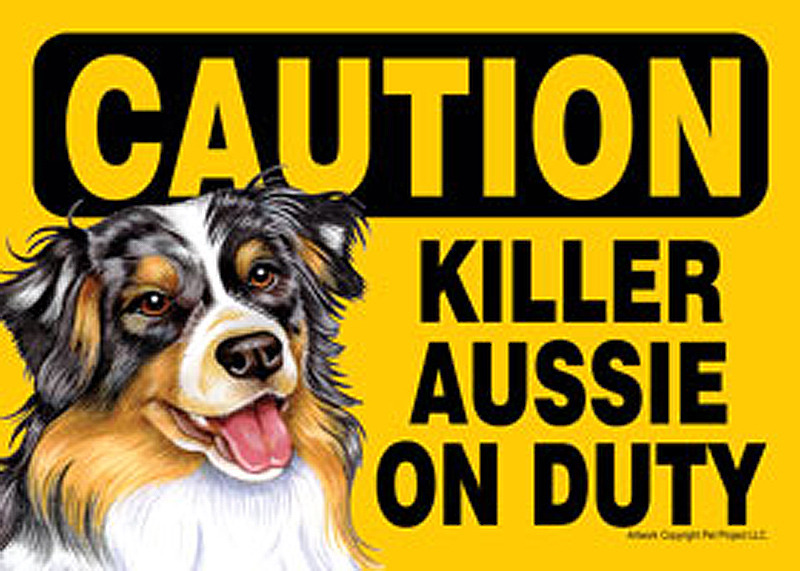 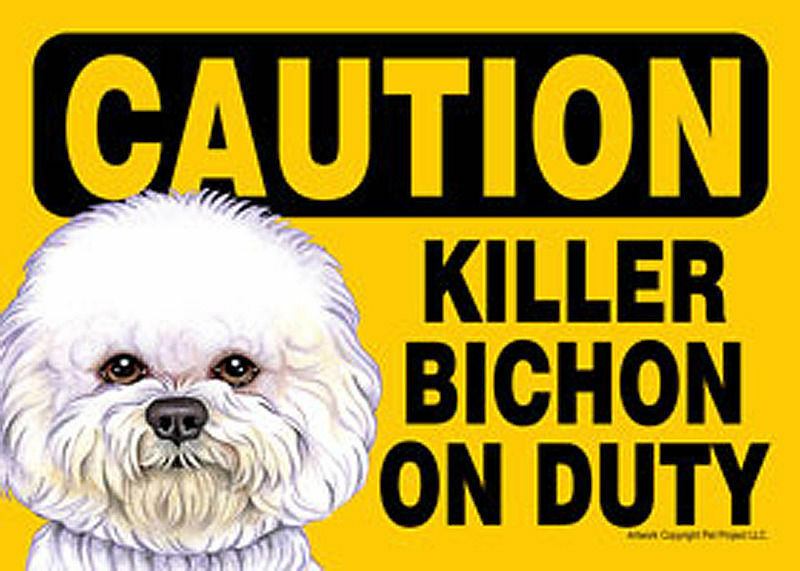 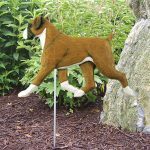 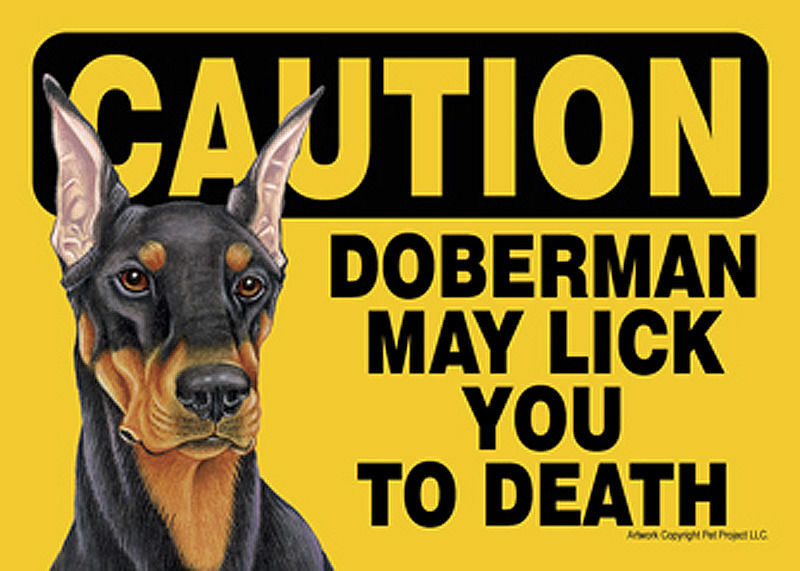 Our caution dog signs are a must have for any dog lover who has a bit of humor! 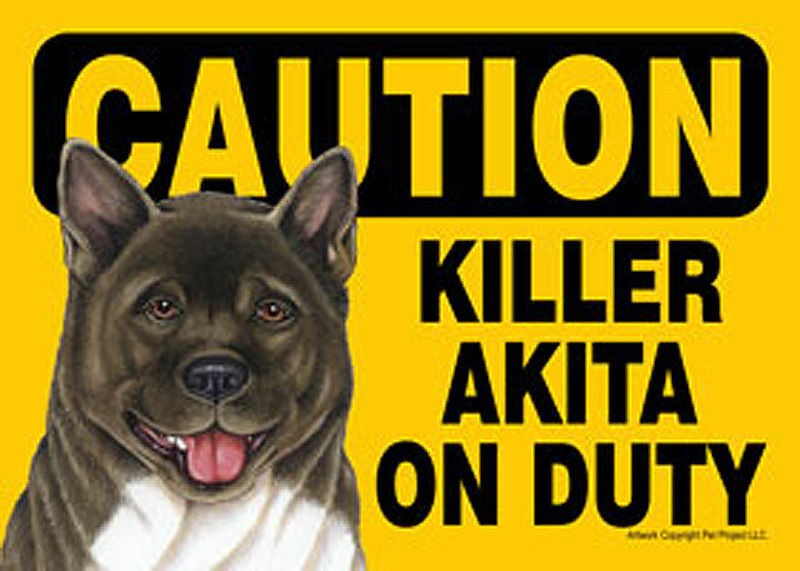 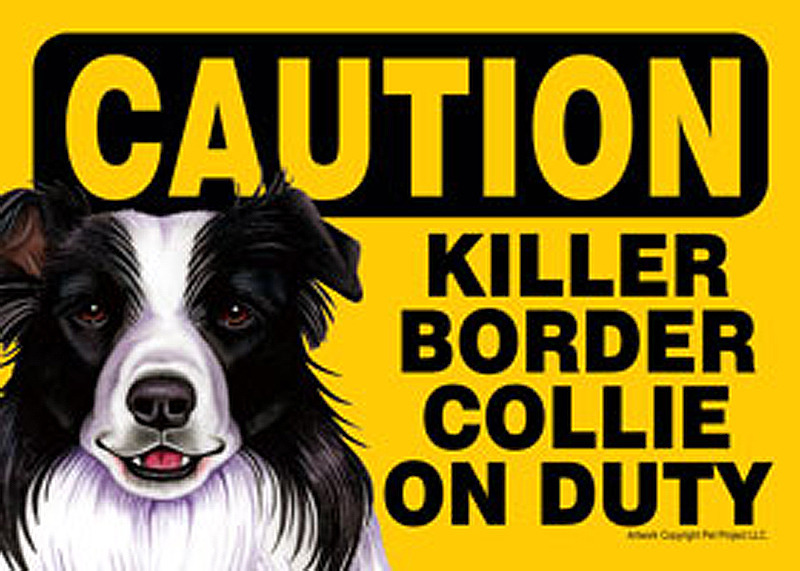 All toy to medium sized breeds read "Caution Killer "Insert Breed" on Duty", while the large breeds read "Caution "Insert Breed" may lick you to death. 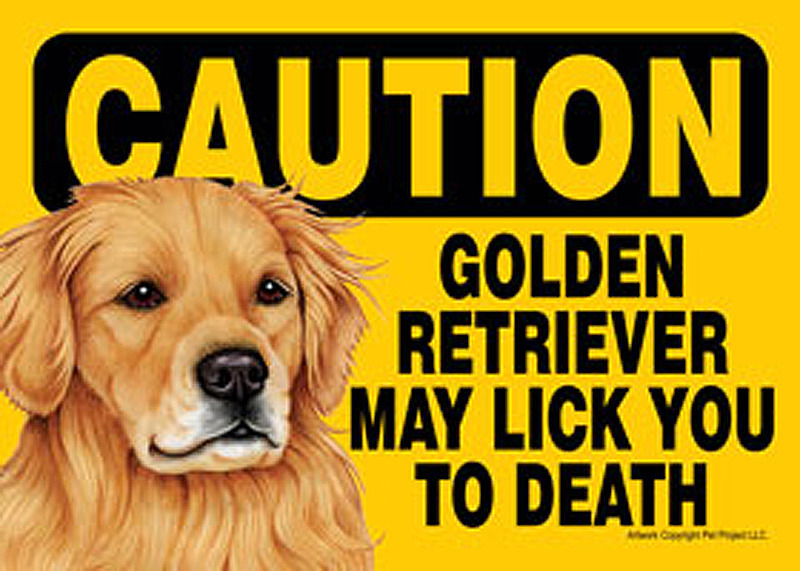 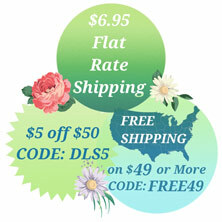 Each sign measures 5x7 inches and is a laminated sign. 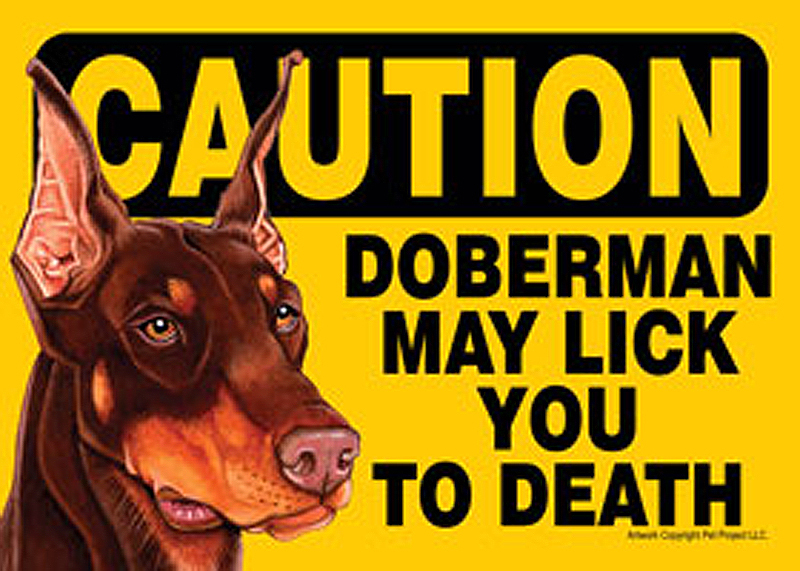 The back of the sign has a location to insert a pin, a magnet to stick to your fridge, and a Velcro piece. 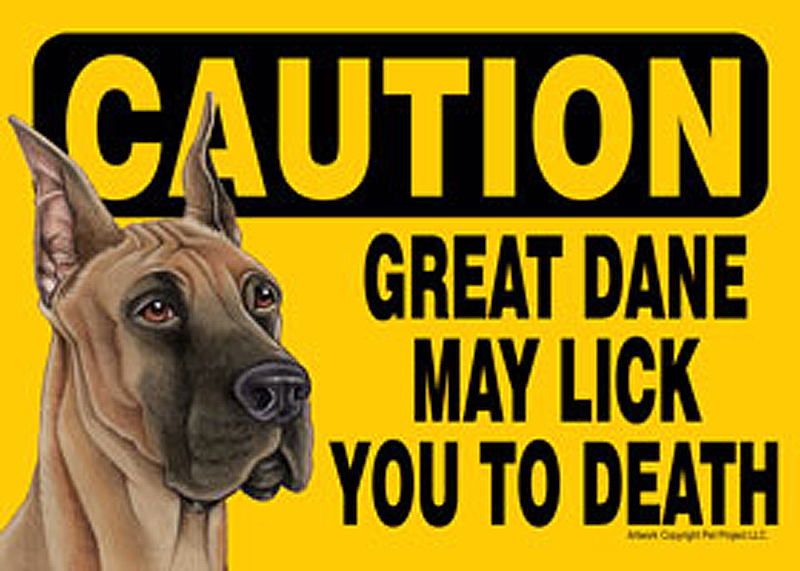 Our caution signs are offered at an affordable price which makes for a great inexpensive gift or add on gift to a larger order!